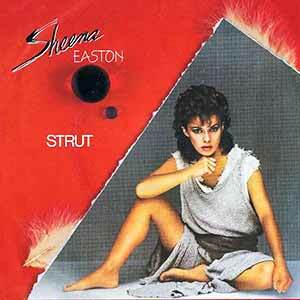 Sheena Easton – Strut – Official Music Video. The song was written by Charlie Dore and Julian Littman. It was released as the second single from Sheena’s 1984 album “A Private Heaven”. The single was released in August 1984 with “Letters From the Road” on the B-side. It peaked at number 7 in Canada and in Billboard Hot 100 chart in the United States. 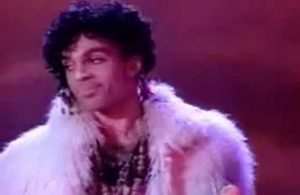 “Strut” was nominated for Grammy Award for Best Female Pop Vocal Performance in 1985.